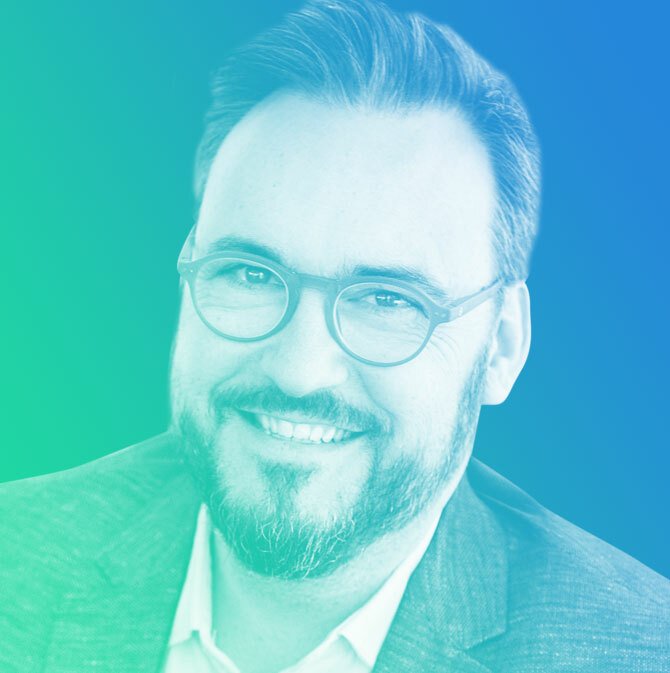 Jason has recently become the Executive Director for Denver Design Week (the Rocky Mountain Region’s premier event for all creative disciplines) where we aim to be a platform to promote dialogue and discussion about design and how it relates to our city, state and world. To compliment his industrial design career, Jason had been on the Board Of Directors for the IDSA (Industrial Designers Society of America) as District Vice President for the Western US and is currently serving in the role as the Director At Large – Conferences. His service has extended for a total of 6 years where he has been advocating on behalf of Design and where he developed content and curated design conferences around the United States. He also is on the Advisory Board for Struktur Events (Outdoor Industry Design Conference) the Advisory Board for Denver Does Design and The ONE Club and sits on the Innovation Council for SRG-Boulder. He has helped co-create and is managing the Trend and Design Center for the Outdoor Retailer Trade Show (worlds largest trade show for the outdoor industry). Jason recently fulfilled his tenure as Presidential Advisory Board for The AIGA of Colorado. Jason has over 25 years of experience as a creative resource for high-profile global clients in the outdoor industry, commercial/industrial equipment and children’s products. He is an Entrepreneur, Keynote Speaker & Presenter, Conference Chair, Content Creator, Creative Cultural Director @ Large, Industrial Designer, Product Manager, Graphic + Brand language developer, Packaging Designer. Jason has designed, developed, and led product management efforts for high level brands such as Field Piece, RE:THINK, TARGUS, Columbia, Zen Postures, GoLite, Nature’s Lodge, Cotopaxi, Lafuma Groupe, BlueBird, Sierra Designs, Ultimate Direction, Kelty, Slumberjack, Wenger Swiss Army, Mountainsmith, Browning Camping, and Cabela’s. Products he has designed have won Backpacker Magazine Editors’ Choice Awards, Camping Life Editors’ Choice Awards, Explore Magazine’s Best Gear Awards, and Urban Climber Gear Guide Awards. The Kelty Kids Carrier 3.0 backpack he designed was profiled on the TODAY Show. To support his design and development efforts, Jason travels extensively. He has worked collaboratively with product development teams throughout the United States, China, Argentina and France. He regularly coordinates product management and product development efforts with factories and vendors.